Beston solid waste treatment plant employs comprehensive solid waste management methods to effectively relieve the municipal pollution in many countries, especially Indonesia, Malaysia, South Africa, the Philippines, etc. We have visited these countries many times to know well the local market so that we can put forward the most profitable business plan. In 2018, the solid waste disposal system cooperating with Uzbekistan government was successfully installed and put into use in 2018. It is greatly proved that Beston Machinery is a qualified waste recycling plants manufacturer. According to top solid waste treatment technologies around the world, Beston Group has designed an automated waste segregation system with crushing, sorting, converting and packing. After sorting, 30% of end products can be recycled, such as metal, rubber and plastic. While 40% of them are organic materials, and they can be processed into fertilizer for green plants. The combustible matters, such as wood, fiber and textile fabric are about 10%, and they can be further carbonized for use. Also, the dust, stone and sand can be used as raw materials to produce brick. The whole operating procedure of waste separator machine is harmless and will not pollute the environment. Here is a video from Beston Youtube Channel for your reference. 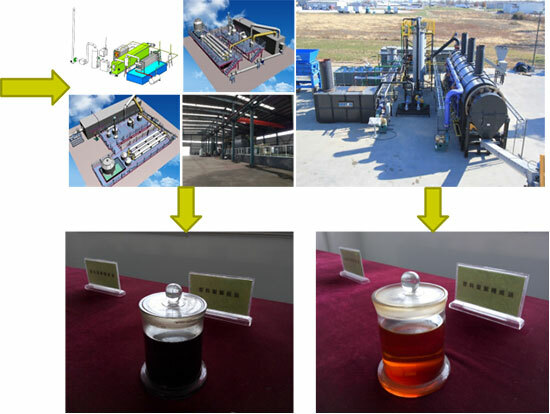 Beston solid waste treatment plant can divide the waste mixture into four parts: light waste plastic, heavy materials and secondary heavy materials, as well as organic materials. And each part has wide applications. 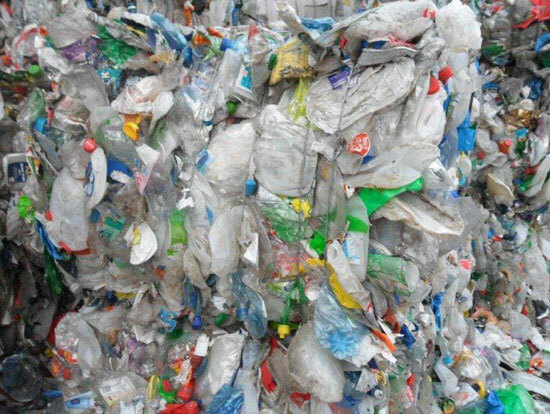 After processed by solid waste treatment machines, we can get light waste plastic that is a kind of plastic film with better quality. In order to make higher profits, you can use a plastic recycling machine to convert it to fuel oil and carbon black. Heavy materials mainly include stone and sand, metal and even glass. Earth and stone are mainly processed into brick. While metal is always sold directly. Anyway, these raw materials will be thoroughly recycled into value. It includes hard plastic, textile materials, waste rubber, paper, etc. Waste rubber after sorting can be recycled into fuel oil and carbon black by waste pyrolysis machine. 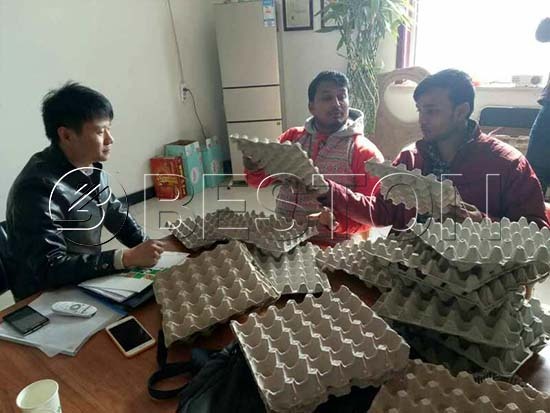 And we also have egg tray machine for sale to recycle waste paper. 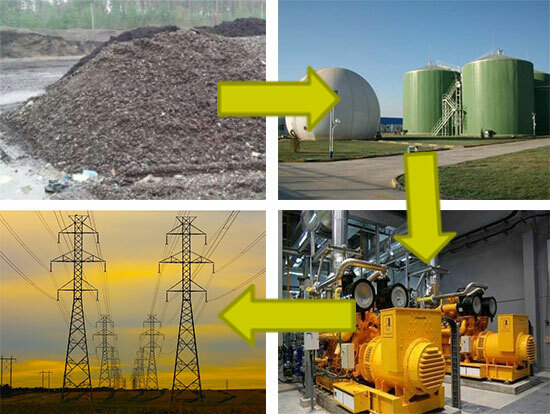 Organic wastes are treated into biogas by fermentation system or used to produce natural fertilizer. Nowadays, Beston Group has become an outstanding brand in the international market. 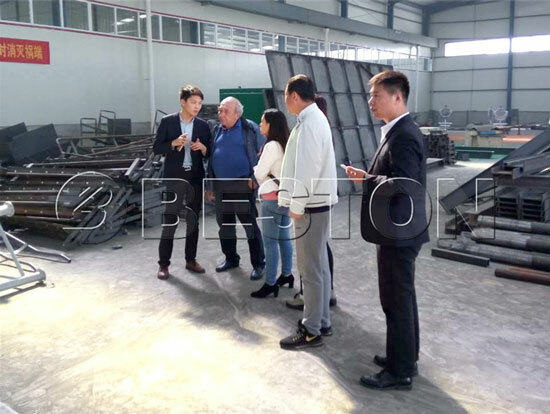 Due to its whole relatively lower investment in totally but higher return, Beston municipal solid waste treatment plant has been favoured by more and more costumers who are from different countries. 1. The fully continuous working pattern can reduce the fee of manual strength. Furthermore, the reasonable structure and configuration with high-level automatic operation also have reduced labor intensity. 2. Smaller floor space: different with landfills and compost, our solid waste management plant has just occupied the 1/4 of landfill, which can save more precious land and also reduce the expenditure. 3. PLC control system can visually show the operating processing of each part, which can reduce the errors to save the cost of maintenance. 4. 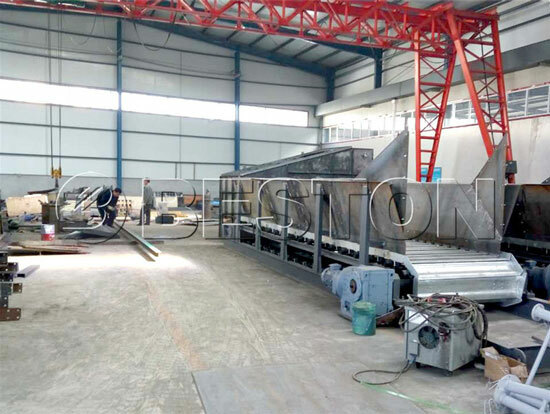 Beston Machinery always puts the interests of customers in the first place during designing the garbage recycling plant. And we will also provide the most efficient and perfect service including free installation, free training of workers, regular visiting, long period of maintenance. In the long run, you can also save much money. 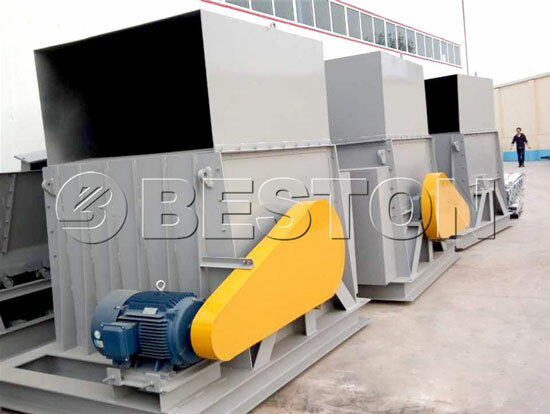 As a top solid waste equipment manufacturers, Beston Machinery has developed a solid waste treatment plant with reasonable structure. It employs plate feeder, uniform distributing machine, bag breaker, rotating screening machine, comprehensive winnowing machine, manual sorting platform, as well as auto packing machine, etc. Now we have four models of waste separation machine for sale. More importantly, the solid waste treatment plant design can be adjusted according to your requirements. Welcome to contact us for more details!